Ochre Court was built in 1892 as the summer cottage for New York real estate developer Ogden Goelet. It cost $4.5 million (in 1890 dollars) to construct, and is the second largest mansion in Newport after the Breakers. 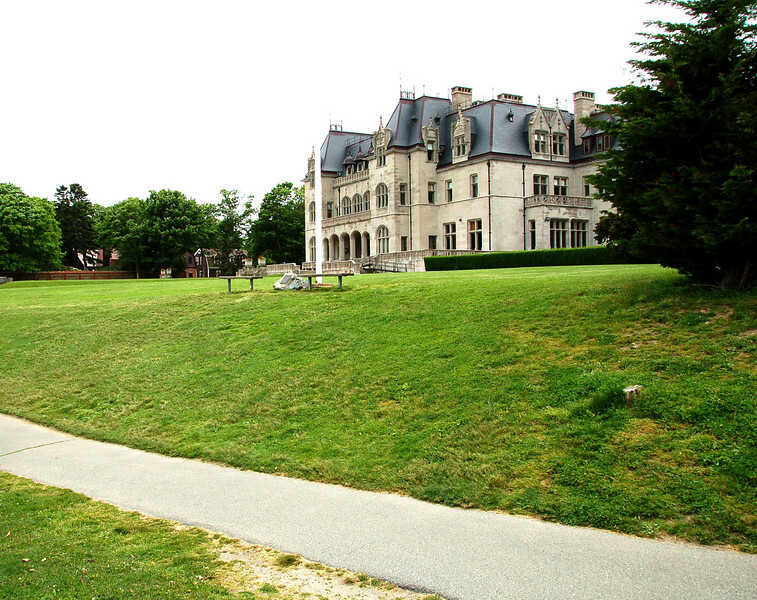 The mansion is currently owned by Salve Regina University.